Easygates, Nationwide electric gate & garage door automation, access control and safety supplier has expanded their technical support team with the recruitment of a trainee technical advisor. 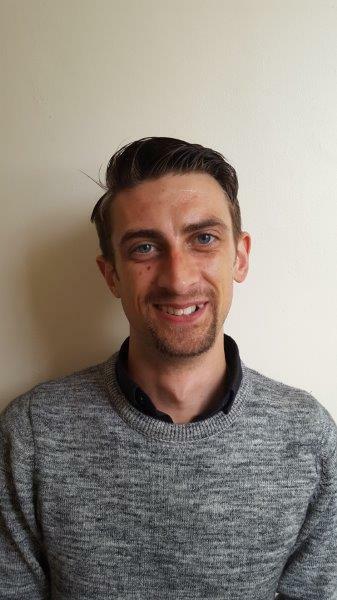 Timothy Kirton, 27 from the West Midlands has qualified as an electrical installer and customer service and business manager, he joins the company from a retail management position. ‘Tim’s experience in customer services combined with his technical knowledge will be very beneficial to this trainee position. ‘Our sales and technical support staff have a vast knowledge of our wide product range and are regularly trained on the latest additions to ensure we are well equipped to support our customer’s needs’. EasyGates stock over 2,000 products relevant to the electric gate & garage door automation, access control and safety sector. Customers can get support via phone, live chat and email or refer to manuals online at manuals.easygates.co.uk.